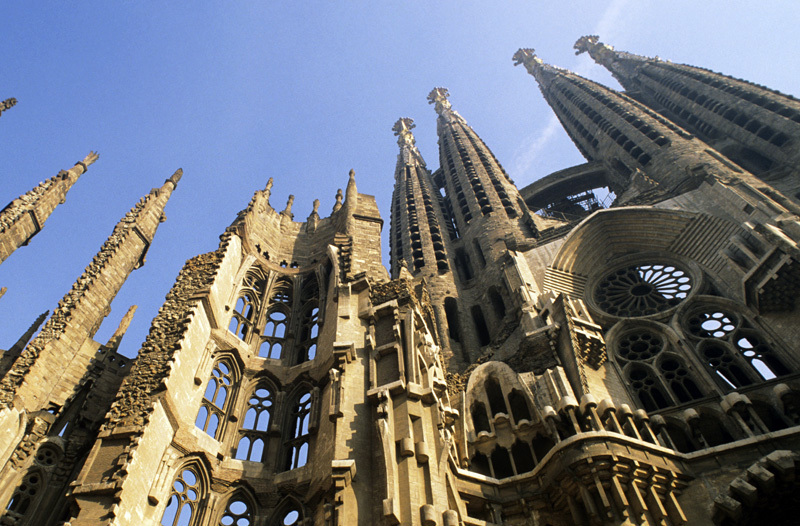 As a Mediterranean city, Barcelona has always been linked to the sea. 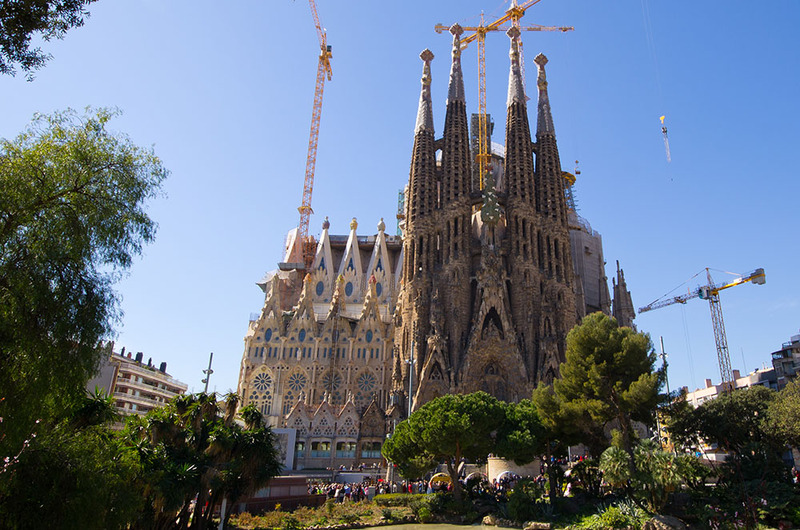 But it is with the exceptional plan to recover the maritime promenade, pushed forward by the ’92 Olympics, that Barcelona has taken full possession of its sea and, with it, its nearly 4 and a half kilometres of beaches. Beaches that stretch along three shore areas: Barceloneta, with the beaches of Sant Sebastià and Barceloneta; the Olympic Port, with the beaches of Nova Icària and Bogatell; and Poblenou, with the Mar Bella and Nova Mar Bella beaches. The European Union has awarded them the “blue flag” classification, not only because of the quality of their water and beaches, but also because of their infrastructure and services. Such as, for example, good access and facilities adapted for people with reduced mobility. In just a few minutes, from any part of the city, the beaches of Barcelona are one of the biggest open-air leisure spaces that its citizens can enjoy. And if you have time... don’t hesitate, you too can enjoy Barcelona’s sea. The long walk along the front covers all its beaches. Sant Sebastià is the most southerly beach and is the one preferred by naturists. The Barceloneta beach is Barcelona’s beach par excellence. 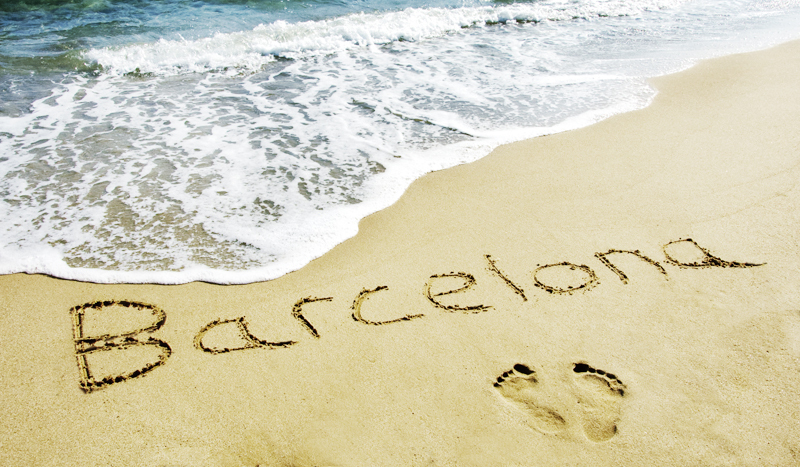 It takes its name from the old sea-farers’ quarter, Barceloneta, and is perhaps barcelonins’ best-loved beach. The beach of Nova Icària, or New Icaria, located beside Barcelona’s Olympic Port, is usually very busy. It is separated by small break-waters from the beaches beside it. The Mar Bella is between the Bogatell and Nova Mar Bella beaches and is known as the beach where lovers of Windsurfing congregate. And lastly, you have the Nova Mar Bella, or New Beautiful Sea, beach, which is the one farthest away from the city centre.